Do you fancy yourself the next great baker? Than you need to know about cake decorating with cake lace. This simple yet effective technique can take your baked goods to the next level. It is one thing being able to bake a delicious cake but another being able to decorate it. Learning all about cake decorating will provide you with skills you need to turn your passion into an art form. There are a number of different cake decorating skills that you can attain. One of the most popular ones at the moment is using cake lace. 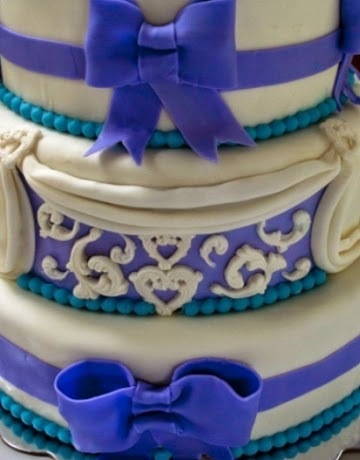 Before now, many people would use actual lace or ribbon to put around the cake for decoration. Now it is possible to use cake lace making kits to make this decoration that is completely edible. It is extremely easy to use and comes in a variety of different designs. Whether you are wanting to make winter wonderland themed cupcakes for your Christmas party or simply want to add a touch of elegance to your cake you can do that with cake lace. All you need to do is buy the mat and then follow the instructions from the manufacture on the recipe. 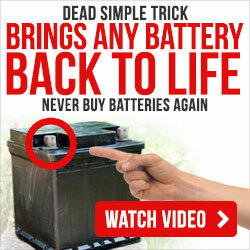 It is as simple as that, and is normally ready within 30 minutes. The finished product will have elasticity which makes it easier for you to shape it onto your cake. There are also some designs that are available in 3D to really make your cake stand out. There is an abundance of colours for you to choose from. You can pick classic ivory and silvers, or be a bit more daring and go for deep reds and lumo greens. Either way you will be able to find the perfect solution for your cake inspirations. What's more is that cake lace is suitable for vegetarians, vegans and anyone who suffers from gelatine, gluten and nut allergies. The sky is the limit when you choose to decorate your cakes with cake lace. Other cake decorations to consider are edible diamonds and bon bons. These are elegant editions to any cake. The one thing you need to remember when learning about cake decorating is that less is sometimes more. You do not want to bombard your cake with a million decorations purely because you know how to make them. Instead pick 1 or 2 to use, a lovely combination is cake lace with edible diamonds. This is certainly one to use when making a cake for a sophisticated occasion. Pairing these two items together will give your cake that elegant edge without being over the top. Not all people are made the same and you might actually not be the best baker in the world. You also may not have time in your busy schedule to spend time baking a cake from scratch as well as the decorations to go with it. This is why you might need a helping hand from the professionals. Here at Chocoholic Impact we love everything to do with confectionery goods and the latest decorations. Visit our website http://www.chocoholicimpact.co.za to find out more.